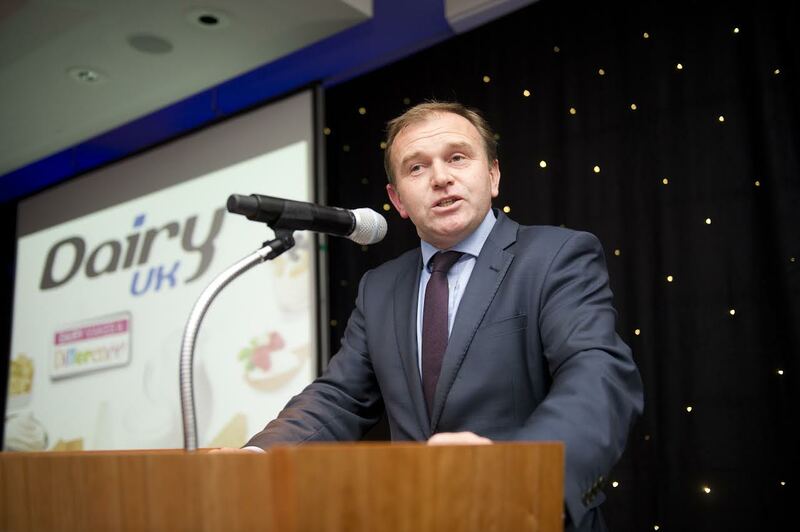 Former farming minister George Eustice has said there is 'no guarantee' that the forthcoming Agriculture Bill will become law amid continued Brexit uncertainty. The MP for Camborne and Redruth, who resigned as Defra minister last month, said the bill containing plans for agriculture policy outside the EU is under 'genuine threat'. The bill aims to provide a range of enabling powers to ensure “stability” for farmers as the UK exits from the EU’s Common Agricultural Policy (CAP). First published in September 2018, it sets out how farmers and land managers will in future be paid for “public goods”, such as better air and water quality and improved soil health. The bill is currently awaiting a date for the report stage in the House of Commons after passing the committee stage in November last year. He called for the UK to re-join the European Free Trade Association and maintain close regulatory alignment with the EU to try and gain consensus in parliament. “The last three years of my life have been dedicated to crafting new Bills on fisheries and agriculture… I feel desperately sad that all of that work is in danger now of being lost altogether”, he said. Meanwhile, farming leaders have welcomed a bill in parliament which, if approved by the Lords, would enshrine in law that the UK must ask the EU for a long Brexit extension. The European Union (withdrawal) (no 5) bill, tabled by Labour’s Yvette Cooper and the Conservative's Oliver Letwin, passed through the House of Commons by a margin of one earlier this week. If the bill is passed through the House of Lords, at the earliest to be expected by Monday 8 April, it would effectively rule out a no-deal Brexit.